Actor Robert Redford poses on the red carpet to receive the Golden Lion Award for Lifetime Achievement at the 74th Venice Film Festival in Venice, Italy, on Sept. 1, 2017. Hollywood icons Robert Redford and Jane Fonda were awarded the Golden Lions for Lifetime Achievement. At 81 years old, Robert Redford announced he is officially retiring from acting. "The Old Man and The Gun" will be Redford’s last film, and the comedy will be released by Fox Searchlight on Sept. 28. In a statement to Entertainment Weekly, Redford explained his decision. “Never say never, but I pretty well concluded that this would be it for me in terms of acting, and [I’ll] move towards retirement after this, ’cause I’ve been doing it since I was 21,” he said. Sticking to his guns, it seems like Redford is quite sure of himself. In 2016, Redford announced that he was “getting tired of acting." He then mentioned planning to only do two more projects – "Our Souls at Night" with Jane Fonda – released in 2017, and "The Old Man and The Gun." 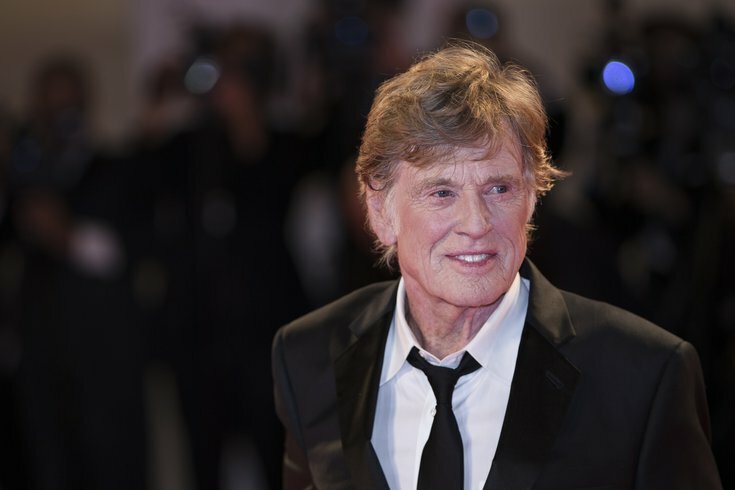 Redford's career began in 1960 with an appearance on the hit show, "Maverick." He would go on to appear in movies like "Butch Cassidy and the Sundance Kid," and "All the President's Men." He won the Academy Award for Best Director in 1981 for his directorial debut, "Ordinary People." He would be nominated once more for "Quiz Show" in 1994. Redford also founded The Sundance Film Festival in 1978.